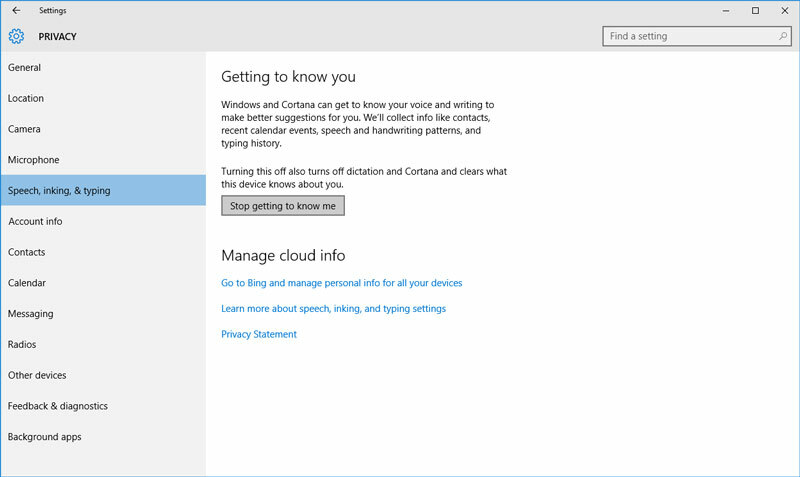 Perhaps, little that you know that Microsoft has come up with a digital assistant named Cortana. This software gives the power to Microsoft to track every single word that you say or type when you use Windows 10. 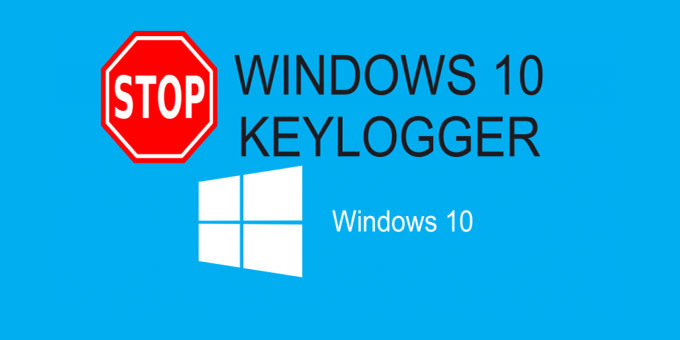 We strongly believed that Microsoft has openly put some kind of keylogger into their Windows 10 Technical Preview. The company claimed that it has to be done so that they ‘may collect voice information’ and ‘typed characters’. Initially, we thought that this keylogger insertion will be applied within the Technical Preview of Windows 10 for testing purpose only. What we see today has turned down that thought. Considering that Windows 10 has gained millions of adoption within only a few days after its introduction in last July, the largest software company in the world has offered Window 10 public release for free. This is when the keylogger found its way in. many users have complained about the free of charge status of the upgrades. In addition to the privacy issues, a major concern about the software that tracks any input that you make with your keyboard, mouse, screen, voice or stylus has started to grow. It is nothing like a keylogger in terms of malware. The Windows 10’s keylogger is much more than than. Microsoft has made it clear to the public by saying that keylogger is enable to collect all the speeches, typing and inking information from the ways you interact with your Windows-based computers or devices. This software even collects the information about your Calendar and contacts. All those hidden capabilities of this keylogger software might sound creepy to many users. However, there is no reason to worry too much about it since you can turn this keylogger off with a number of different methods. 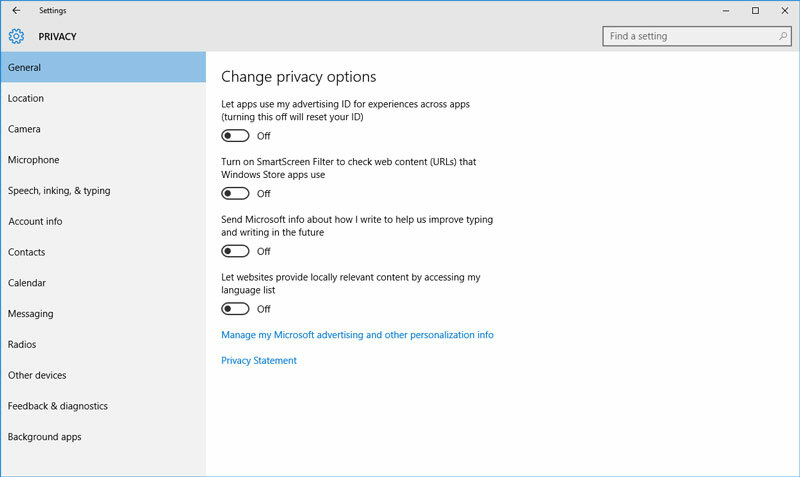 Find the Setting menu in your computer and go to the Privacy Tab then tweak different privacy settings while you are under the General section. There is a setting that says ‘ Send Microsoft info about how I write to help us improve typing and writing in the future’, make sure to turn it off. You also need to turn off the Stop getting to know me option found in the Speech, inking and typing section. You might want to explore the Privacy section to find more settings to turn off. After you press Win+R, enter “regedit” and press OK. Once you find HKEY_LOCAL_MACHINE/SYSTEM/CurrentControlSet/Services/dmwappushsvc section, you will see «Start». Click it twice and enter “4”. 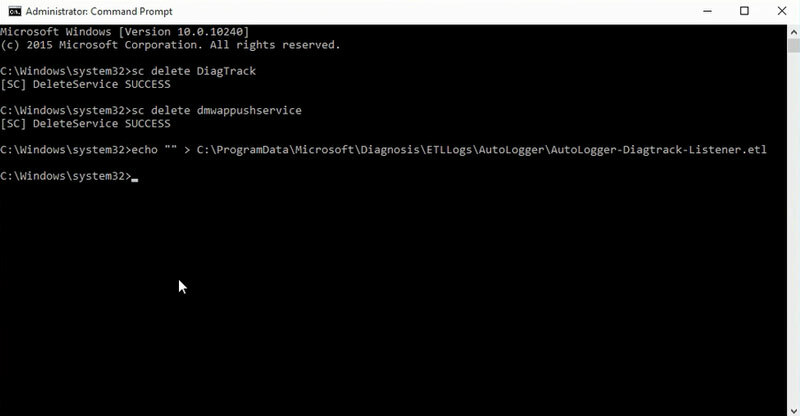 The keylogger software built in Windows 10 might sound quite creepy especially when you find out about its capabilities. Luckily, turning off this security-threatening software can be done in a number of easy ways.